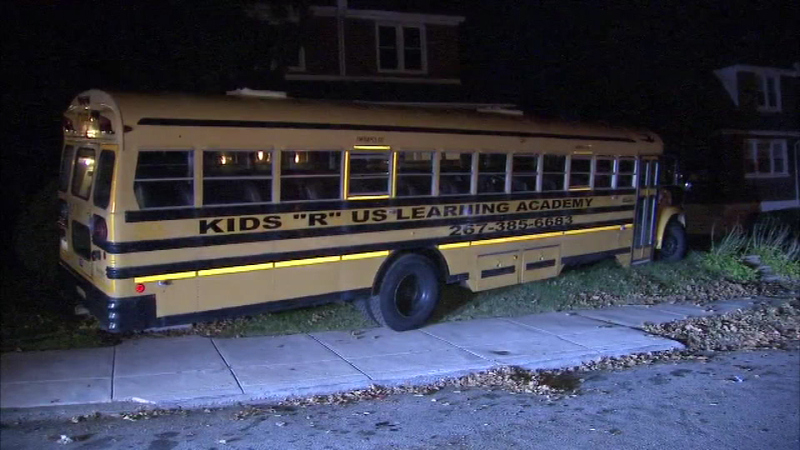 November 1, 2016 - A Philadelphia woman is trying to figure out how a full size school bus ended up on her front lawn. 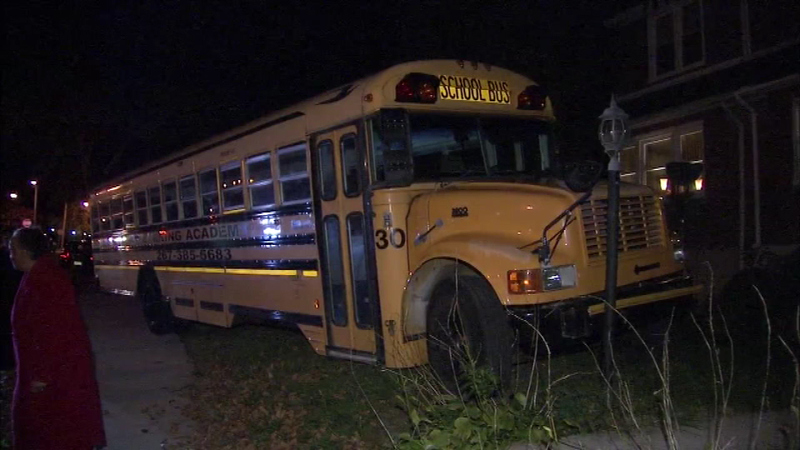 WEST OAK LANE (WPVI) -- A Philadelphia woman is trying to figure out how a full size school bus ended up on her front lawn. 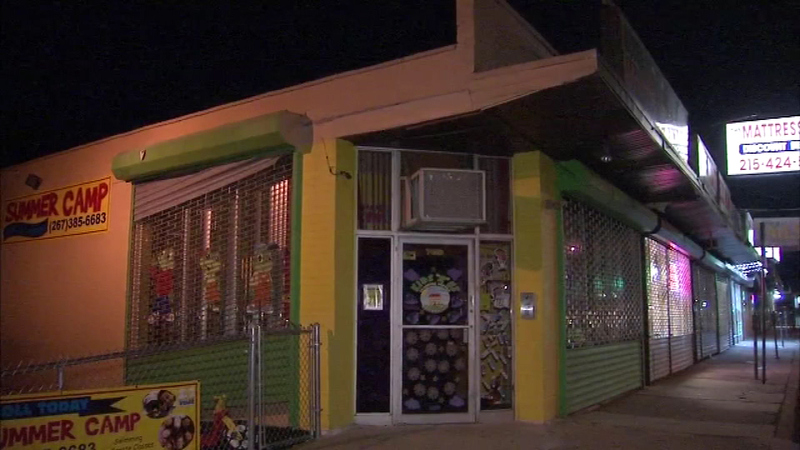 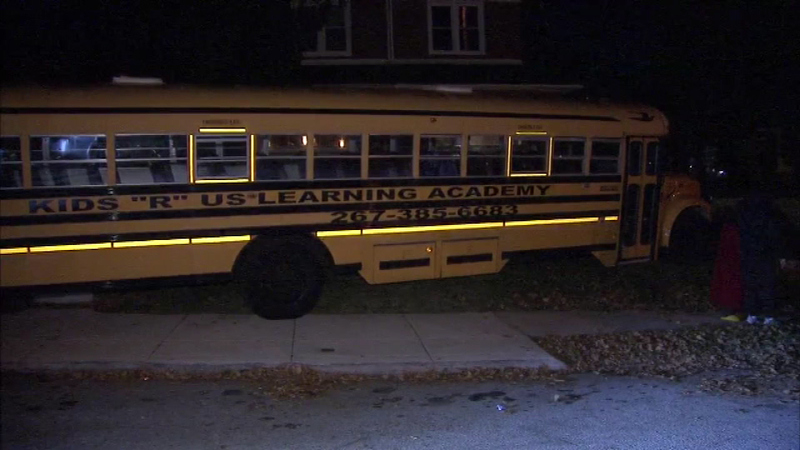 It happened Monday night along the 1400 block of East Barringer Street in the city's West Oak Lane section. A Philadelphia woman is trying to figure out how a full size school bus ended up on her front lawn. 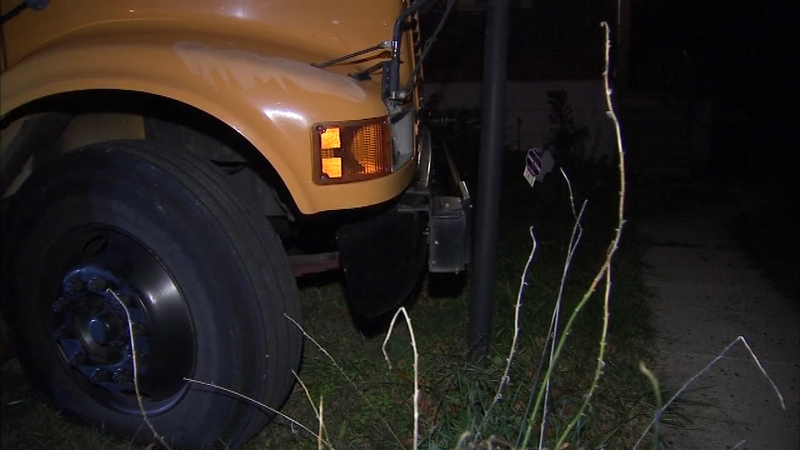 Diedra Myers believes the bus belongs to a day care at the corner of her block, and it somehow rolled down the street onto her front lawn. 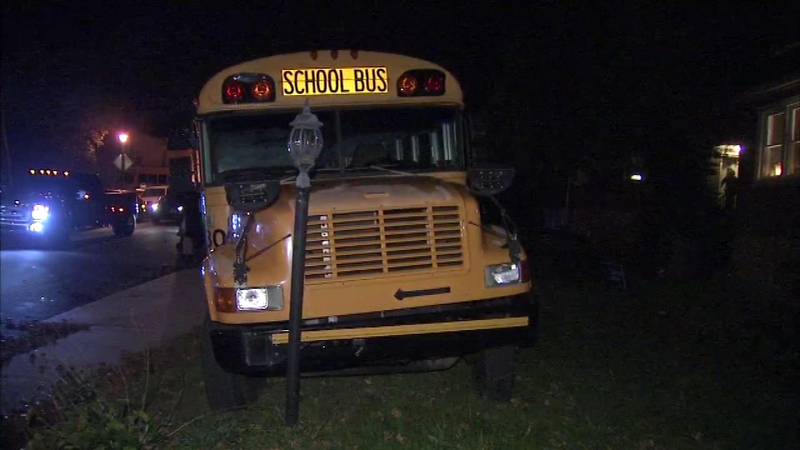 Amazingly, the bus did not hit anything or anyone.